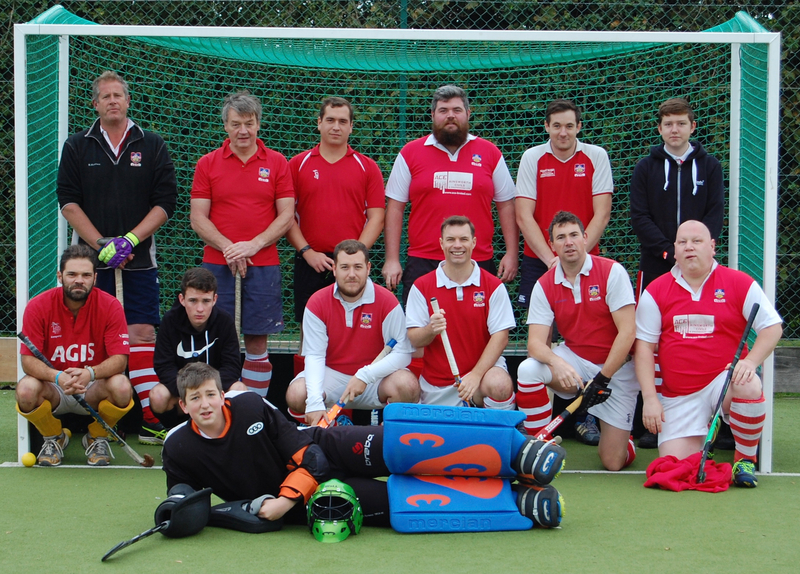 After a string of draws in their new League, Sutton Valence 3rd Xl knew they were in for yet another tough match as they faced rivals from last season, K Sports 2nd Xl. Valence started the game well with early pressure but were unable to capitalise on this with any goals. Soon K Sports found their rhythm and started pushing back, breaking quickly and moving the ball well through the midfield and wide players. The Valence defence stayed strong until shortly before half time when they were unable to clear the ball after the first shot had been saved by keeper, Finlay Wishart, and a K Sports’ forward latched onto the rebound to put the visitors ahead. Valence’s half time team talk remained positive knowing that there was still plenty to play for. Disaster struck straight after half time when, before Valence could even blink, K Sports doubled their lead. Valence managed to pick themselves up from this and grew into the second half putting some good moves together and looking threatening in front of goal. Unfortunately, Valence were unable to convert any of these chances and conceded two further goals, one from a well worked counterattack and another from a short corner routine. Valence continued to try and get a goal back right until the final whistle and felt disappointed with the final score of 4-0. A special mention should go to Finlay Wishart who made many good saves throughout the game and stopped the score line from being far worse. Next week the 3rd Xl are away against Maidstone 5th Xl. Match Report by James Abrahams.